Need a yummy drink that tastes like smooth summer fun? 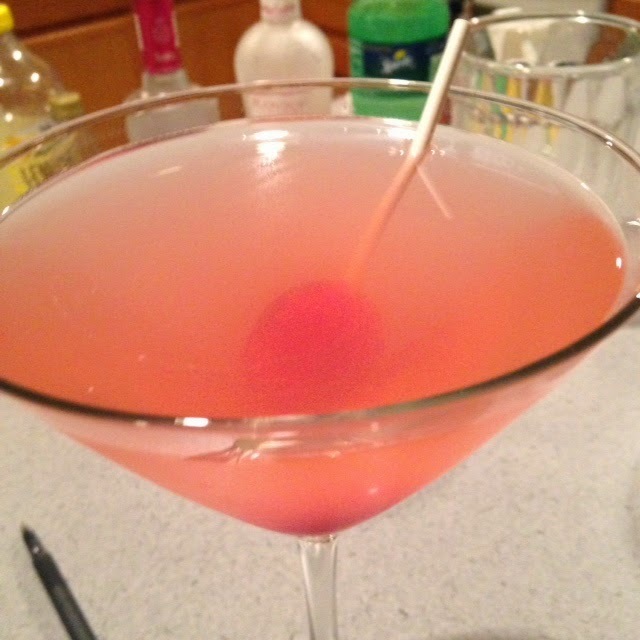 Try this Blow Pop Martini! Mix over ice in shaker. Strain into martini glass. Garnish with a blow pop and enjoy!